Home / Savvy Gentle Discipline / Become A Boundaries Bettie! Once your payment is received, I will contact you within 24 hours to schedule your phone time with me! For families of babies 6 months to 3 years. 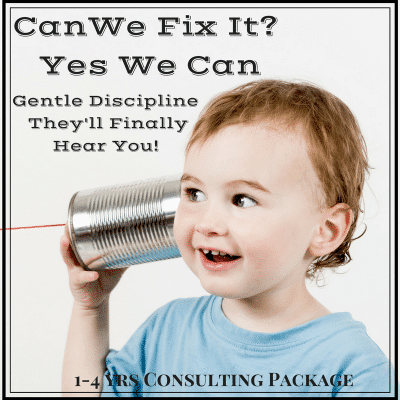 Gentle and effective discipline is about teaching, respecting and connecting. 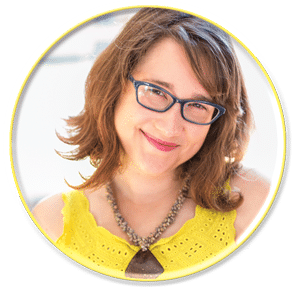 Let me guide you through my Savvy Gentle Discipline program as we workshop your family’s unique challenges together. Is your child sometimes hurting you or others? Is the whole meal on the kitchen floor? Can you protect your child by making sure she or he will stop and listen? 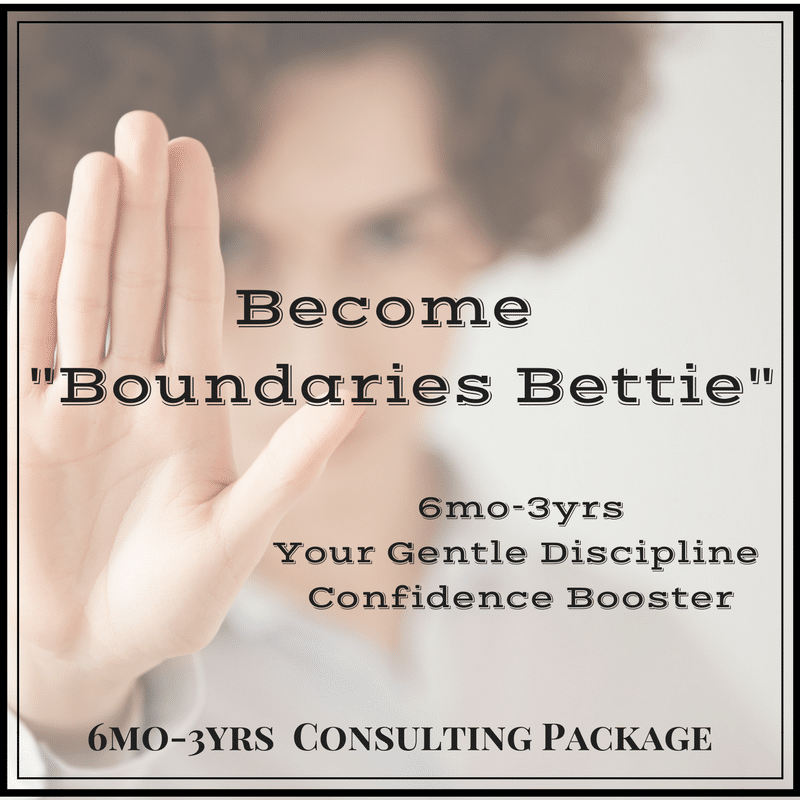 In Savvy Gentle Discipline, you will receive the miraculous tools of effective child-friendly phrases and series of steps to halt difficult behaviors, keep your child safe and bring joy and sanity in your home and hearts. Flexible Scheduling including some nights and weekends. Can We Fix It? Yes We Can!